However, all the four anchor points get transformed when I try to do that (I clicked on bottom anchor points only using the direct selection tool). Is there a way to adjust the size of the selected anchor points? 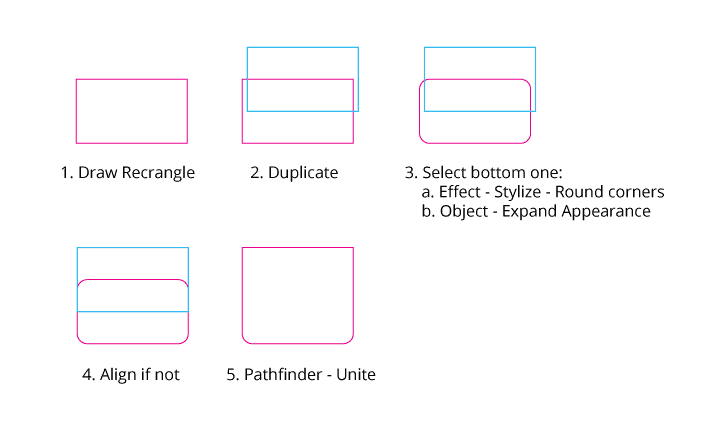 Is there an option for rounding rectangles manually in Illustrator CS6?